Wind is one form of air movement and is generally directional to points on the compass. “But thermals,” Sheppard explains, “are usually air movements upward or downward. 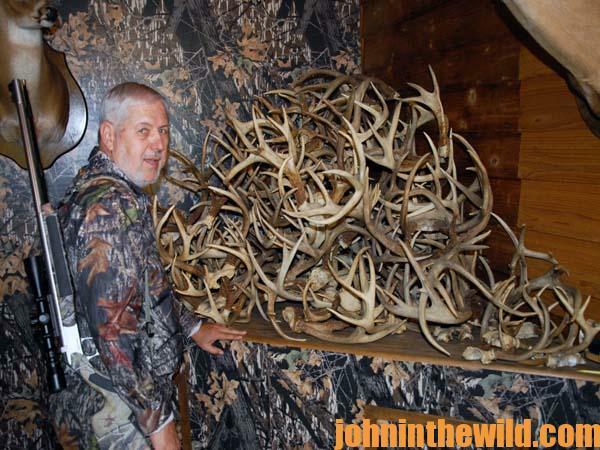 Thermals in the mountains are well known to those who hunt mountainous regions. 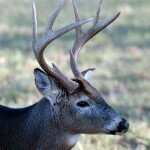 However, outdoorsmen who hunt in more-flat terrains don’t give much thought to the effects of thermals. 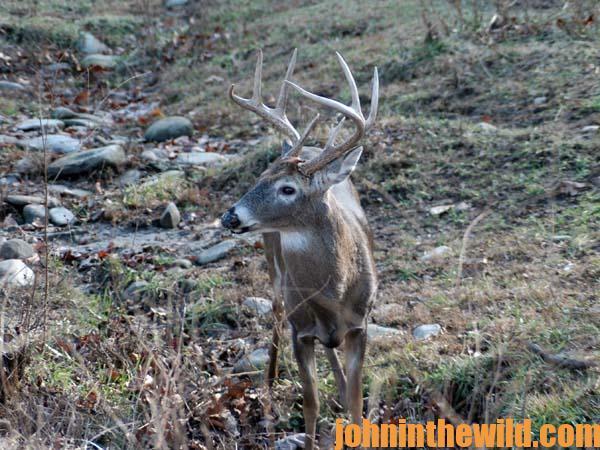 If you are hunting on the side of a mountain that is 2 miles from the bottom to the top, then most hunters realize that they want to be hunting the top side of the mountain in the morning, when the thermals are causing the air at the bottom of the mountain to rise to the top. Too, they want to be hunting at the bottom of the mountain in the afternoons when the thermals cause the air at the tops of the mountains to drift to the bottom. 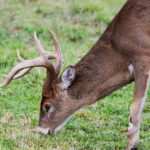 The general upward drift of air in the morning will take the hunter’s scent up and away from the deer, and the general downward movement of the air in the afternoon will keep the hunter’s scent close to the ground and away from the deer in the late evening. 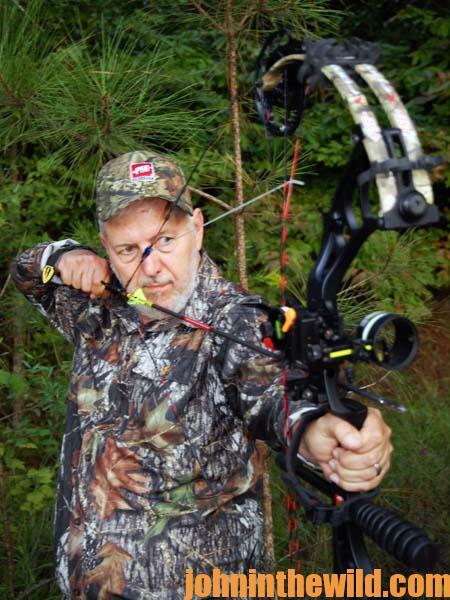 “The flatland hunter has to deal with thermals too, just like the mountain hunter does, but the thermals aren’t as obvious. The air still generally rises in the morning and falls in the evening. One of the worst situations to try and take a deer because of the thermals is for a hunter to go to his stand early in the evening and have no wind. 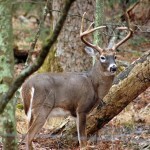 Under these conditions, the hunter’s scent will be forced straight down the tree and spread out in all directions. 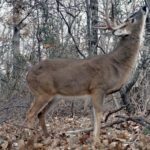 For a deer to come within shooting range and not smell a hunter under these conditions is almost impossible, especially if you’re bowhunting. 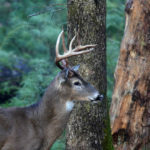 “Another condition that is almost death for the hunter in search of a buck is to be in a tree stand late in the afternoon during a rain with no wind when the fog begins to be pushed close to the ground. The hunter should know then that his scent is also hugging close to the ground. The same situation prevails in any type of rainy weather that lasts all day with no wind. 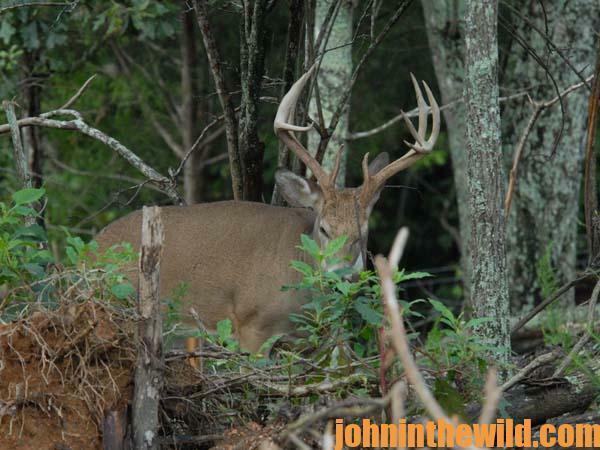 During those times, the best thing to do is either scout, try and stalk a deer or go home. I have found that the best tactics to hunt during no-wind situations is to not go to your stand until 30 minutes before dark. 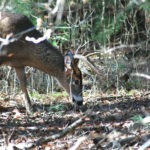 You want to spend as little time as possible in that stand under these conditions, because the longer you sit in the stand, the more time you give your scent to spread all over the area.